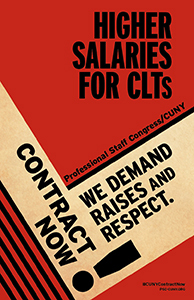 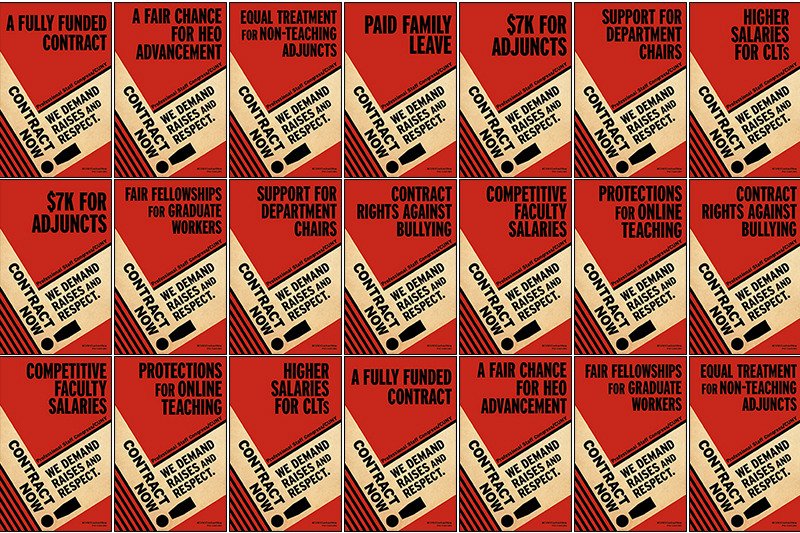 Contract Campaign Posters - CONTRACT NOW! Click on any one of the following options to download a thumbnail of one or more of the contract posters. Add them to your email signatures.